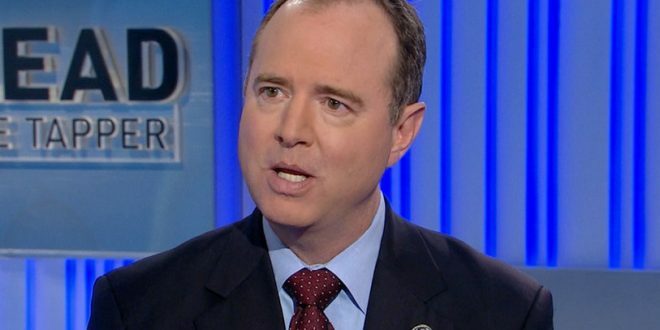 Rep. Adam Schiff Issues Blistering Open Letter To GOP Colleagues: You Must Rise Up Against President Trump - Joe.My.God. That must end. The time for silent disagreement is over. You must speak out. This will require courage. The president is popular among your base, which revels in his vindictive and personal attacks on members of his own party, even giants such as the late senator John McCain. Speaking up risks a primary challenge or accusations of disloyalty. But such acts of independence are the most profound demonstrations of loyalty to country.